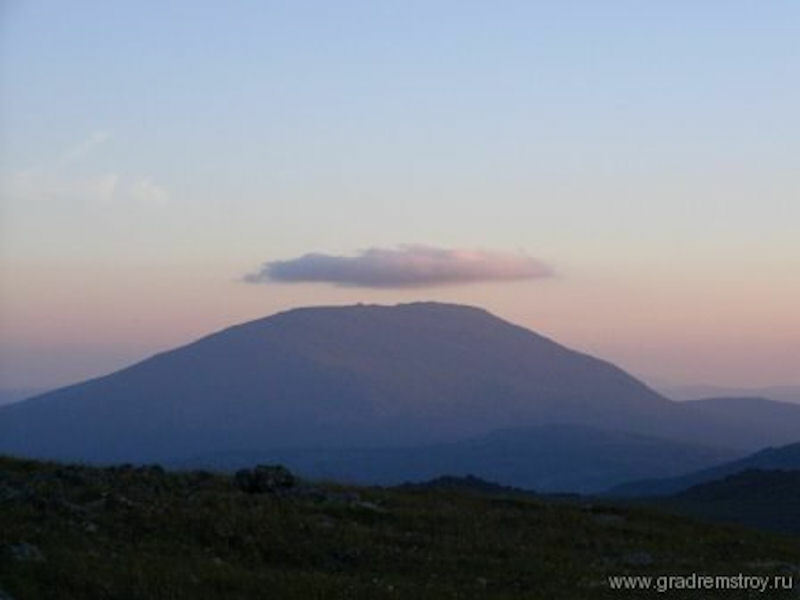 Kos'vinskiy Kamen - Kosvinsky Mountain [Kosvinsky Stone, Growth Stone)]in the Urals is the site of the Russian Strategic Rocket Forces alternate command post. This deep underground command post for the general staff was built to compensate for the vulnerability of older command posts in the Moscow region. 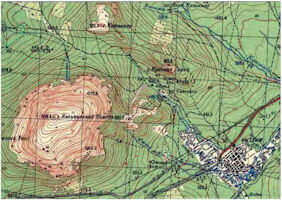 In early 1996 it was reported that Russia had finished the new underground command and control center at Kosvinsky Mountain. Said to be designed to resist US earth-penetrating warheads, the command and control facility was said to be equal to the American Cheyenne Mountain Complex. According to a 1997 CIA report obtained by the Washington Times from defense sources, construction work was continuing on a "nuclear-survivable, strategic command post at Kosvinsky Mountain," located deep in the Ural Mountains, about 850 miles east of Moscow. "The command post at Kosvinsky appears to provide the Russians with the means to retaliate against a nuclear attack," according to the CIA report. On May 25, 2003, Bruce Blair, in the Opinion column, published an article in The Washington Post, entitled "Contrary to Logic, We Continue to Improve Nuclear Weapons" (Opinion: We Keep Building Nukes For All the Wrong Reasons "). 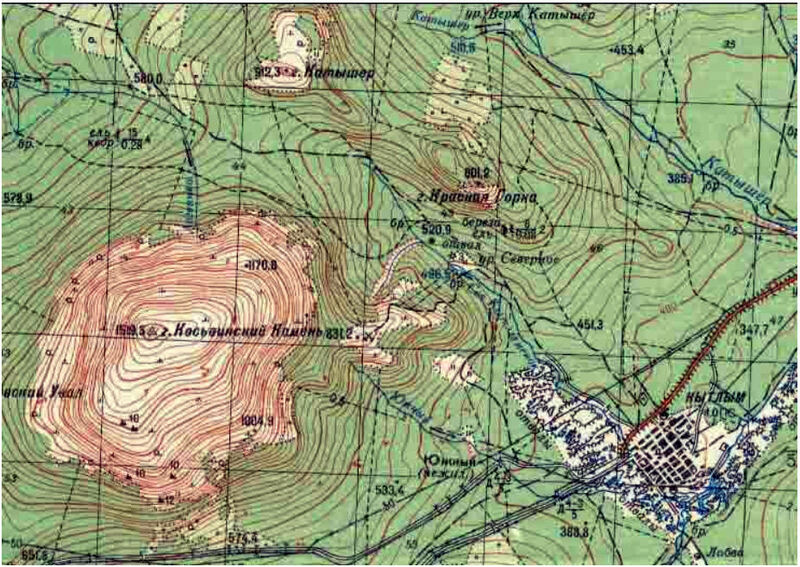 In this article, Blair already unambiguously linked the "Perimeter" system to a complex located in the central part of the Ural mountain range under the mountain of the Kos'vinsky stone. According to the American expert, the complex under the Yamantau mountain, located in the southern part of the Urals, also suited this role. Both of these complexes, noticed Bruce Blair, began to be built in the late 1970s.